The technological solutions found in the Garmin eTrex Legend are based on Garmin’s traditional eTrex features. 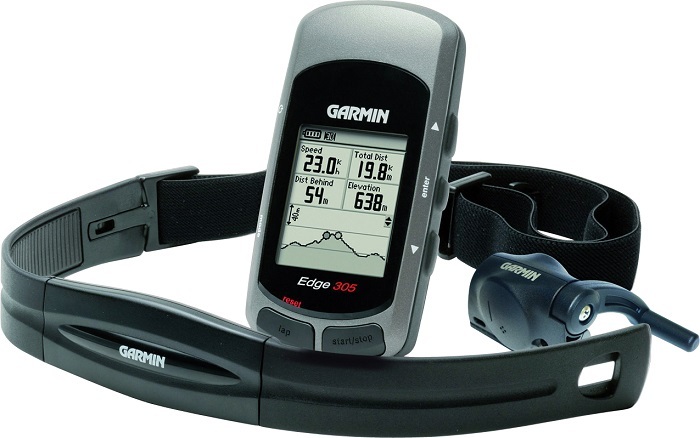 The base map of the device under discussion is the same as it is found in the Garmin III, and the eMap is the same, as well, and the memory storage is 8MB. This GPS unit is set in a transparent case in blue. The unit comes with 12 parallel channels, and the weight of this perfect GPS device is 5.3 ounces, and the size is 4.4 by 2 inches. You can easily fit it in your palm. As for the memory storage, you can save up 8MB information in it, needed for the navigation in this or that area. On top of all, you can also enjoy its great screen with high-resolution opportunities. If you compare these features with those of the eTrex Summit, you’ll see that the Summit screen resolution is just slightly more advanced. The Legend offers 10.000 track log points (in the case of the Summit, you’ll have 3.000 track log points, and 2.048 – with the Venture). 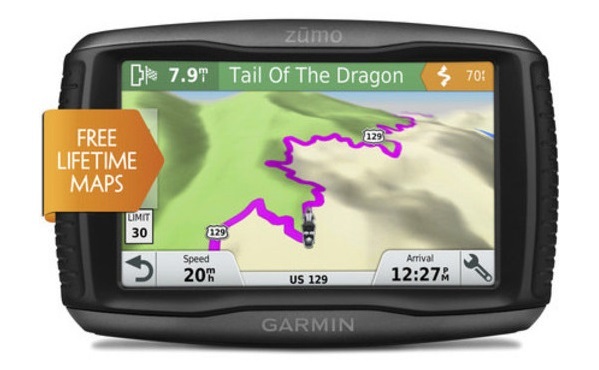 What is more, the memory storage of the Legend enables you to save points of interest, and also data on maps from the Garmin MapSource CD-ROMs, thus making this fine GPS device so much helpful and useful indeed. Well, with the help of the base map found on the device, you can easily receive information on interstate highways in the Central, North and South America, and also exit information on all these highways. Through data downloads, you can get information about the required addresses and businesses, and also information on lake, river and coastline points of interest. 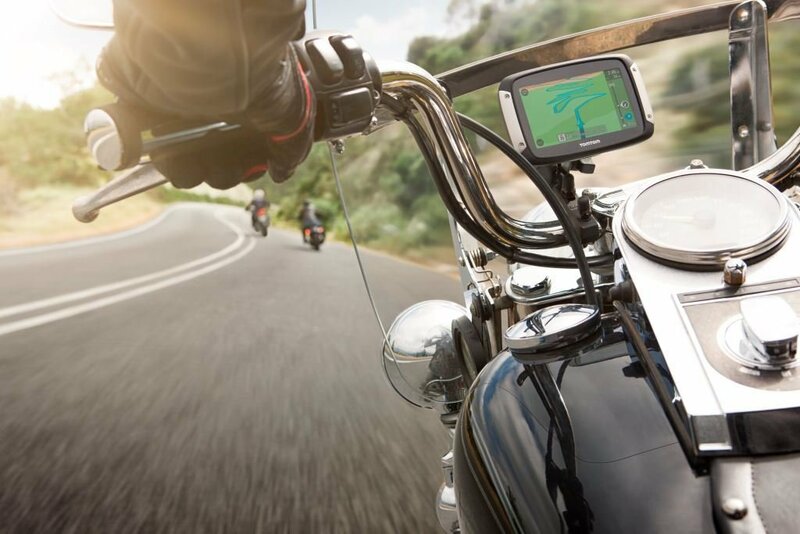 The precise and accurate map panning of the device is carried out through the front-panel rocker switch. 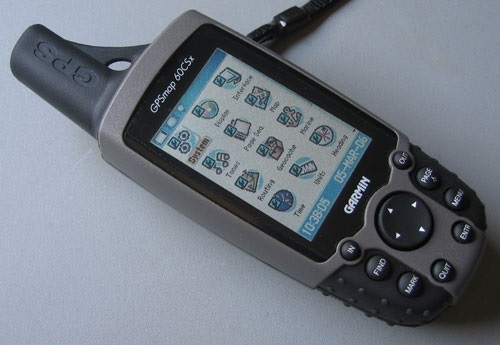 As for the screen of the Garmin eTrex Legend, maps (in 288 x 160 pixel resolution) are shown on the liquid crystal display. As for the water resistant feature of the device, it is due to the IPX7 standard, which is really great. As to the satellite lock of the Legend, it is quite tight in the woods. 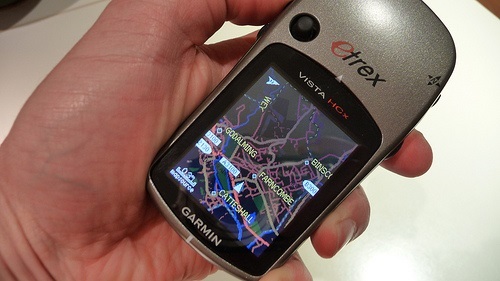 Garmin eTrex Legend has the capacity to save up 1.000 waypoints together with graphical icons. 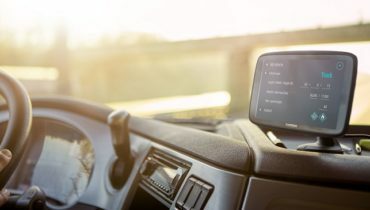 The device comes with the Garmin TracBack feature foreseen to reverse the track logs, and help you with back-to-home navigation. The marked waypoints can quickly be identified with the help of the animated graphics used by the Legend. The base map – you’ll be able to view only the most significant highways or major streets with the help of this option. This base map is like the maps you can take from car rental offices, and will greatly help you in your navigating adventures. As for me, I have used the Legend together with the Rand McNally’s StreetFinder and TripMaker Deluxe on my computer. The installation created no problems, but the serial cable and the laptop usage in a car needs to be improved from the practical point of view. Besides, I can also draw some parallels between the Legend and the Vista, since I have used both of them. 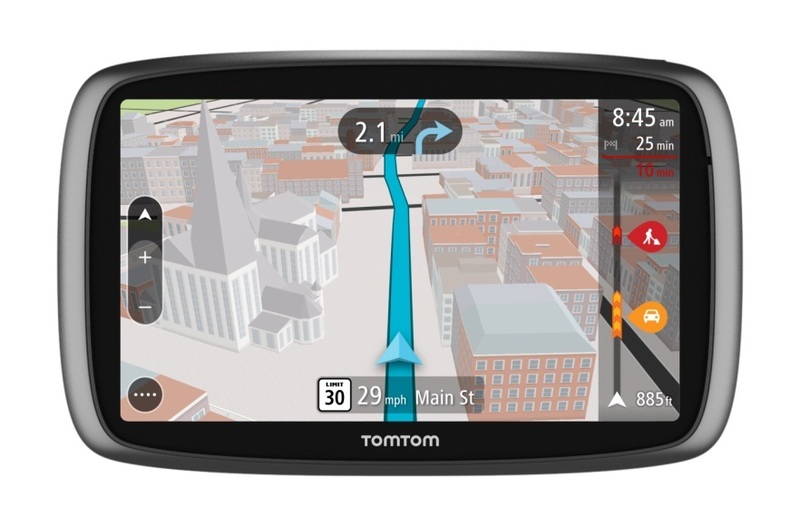 The Vista that I used, had been upgraded with detailed street maps from the MapSource of Garmin – the Metroguide USA CD, which was really cool, especially when searching for addresses. So, it’s just fantastic to have a portable device with such a detailed map. After having used this unit, I decided to purchase this Metroguide for me by all means. Moreover, I found out 2 highly important features about the Garmin Vista that should also be added to the Garmin eTrex Legend. These are the larger memory storage – 24MB memory in the Garmin Vista, and the Vista sensors for barometric altitude and magnetic compass heading. As for the memory storage, I wish Garmin enlarged the memory storage so that it would be possible to store a full Metroguide of the area of Los Angeles, because these 8MB are able to store only 6 out of 18 maps of the Metroguide, and this results in missing out a large area going from Compton to Long Beach, Lynwood, Cerritos, and to Irvine. As to the Vista memory, it can save up this large area of Los Angeles, together with some parts of San Diego, Las Vegas, and San Francisco. As for the second point, the altitude is measured with the help of the GPS opportunity in the case of the Garmin Vista, and the heading is estimated due to the vector of your speed. The above-mentioned sensors are perfect especially for those, who are engaged in trail hiking, as they do really make the navigation better and more improved. On the whole, I really appreciate the base map offered by the Garmin Legend to a great extent, and I think it is possible to get along without the Vista sensors, but the memory storage offered by the Garmin Vista is indeed more preferable and desired. 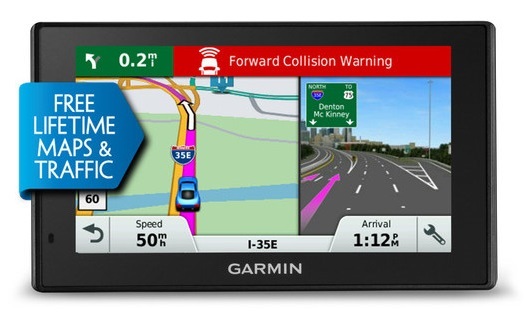 As for the Metroguide maps, you can easily turn to the Garmin website, and make use of their Map Viewer. The number of the “yellow squares” will help you with the areas of interest. Each of these squares shows data in 500k to 1.5MB. As for the size of the “dense” squares, it is 1 MB to 1.5MB. This feature is really of huge importance for the large city squares do exceed the memory storage offered by the Garmin eTrex Legend.